LeO released LeO Basic – an easy to implement Facebook and Web chatbot designed specifically for the insurance industry. With LeO Basic, insurance agents and brokers can let a virtual personal assistant take care of scheduling calls and meetings, collect leads, and answer customer questions automatically, 24/7. To celebrate the release, LeO Basic is FREE FOR THE FIRST 100 agents and brokers, so make sure to claim your free chatbot before the monthly pricing kicks in. Click here to sign-up for free. Because 79% of people are not satisfied with the amount of communication they have with their agents. Consumers are accustomed to the instantaneous communication available in the fast paced, digital world, but the insurance industry hasn’t kept up. 41% of people prefer receiving quotes via chat, but the industry is still relying on outdated fax machines. 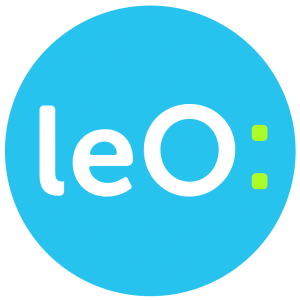 Click here to learn more about LeO and sign-up for free.